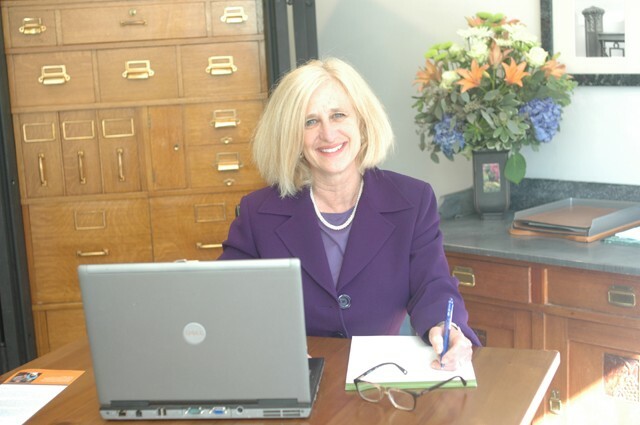 Karen Klein is a lawyer on Bainbridge Island and has over 30 years of legal experience working with individuals and companies addressing their legal and business issues. Her law practice focuses on helping the business client succeed, particularly in the areas of employment (hiring, firing, disputes), business (licensing, contracts, advertising, buying or selling a business), internet and social media, and litigation. She is available for consulting on any aspect of your business. Whether you are a solopreneur or part of a large corporation, Lawyer Karen can help you assess your issues and recommend a course of action. She represents both employees and employers.